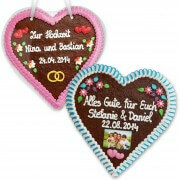 The only difference is that you can design it after your imagination including the text. The perfect gift for a friend or your love. 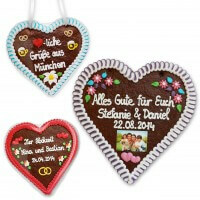 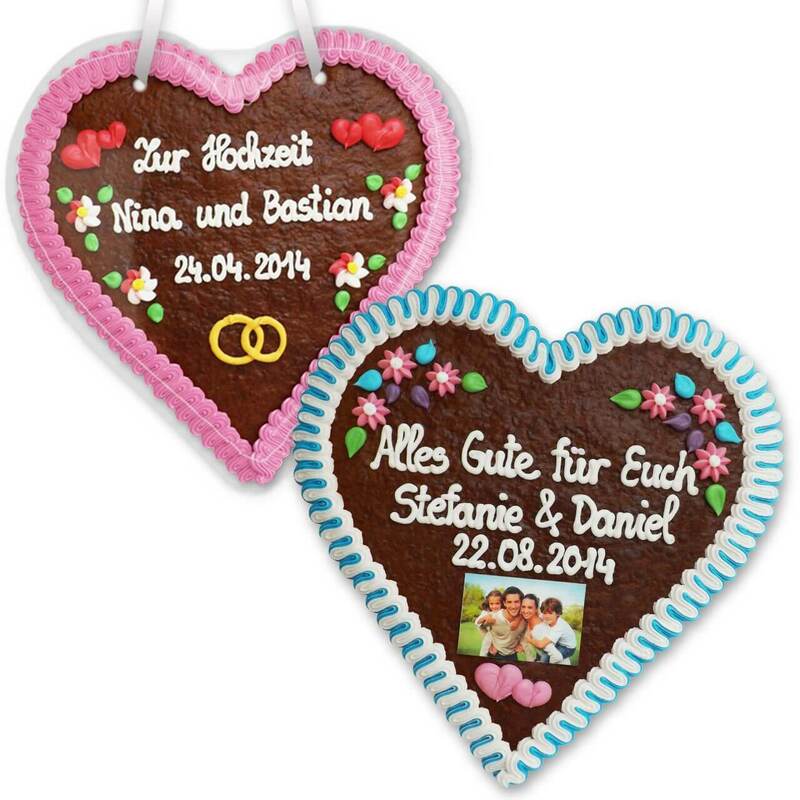 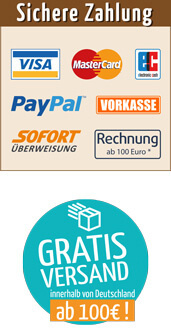 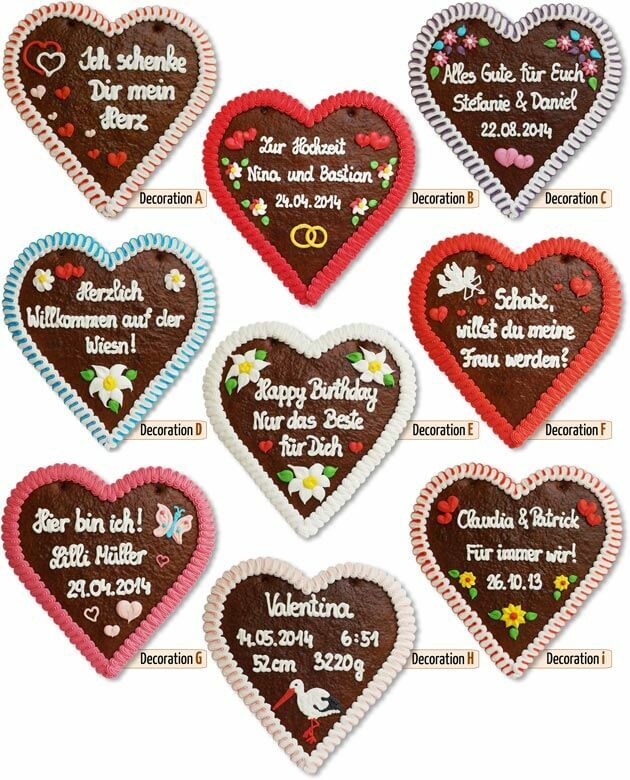 We produce an individual Lebkuchen heart for you!